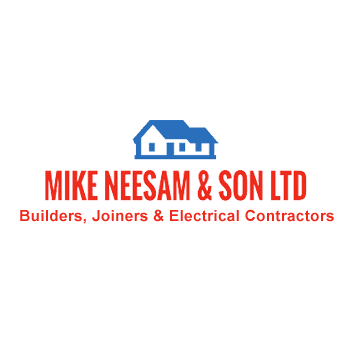 Mike Neesam & Son Ltd, general contractor, listed under "General Contractors" category, is located at Unit 5 Coundon Ind Est Bishop Auckland Durham, DL14 8NR, United Kingdom and can be reached by (07771) 970789 phone number. Mike Neesam & Son Ltd has currently 0 reviews. Browse all General Contractors in Bishop Auckland Durham.